"Some people thought he had been "cloned", but "it's [the] real me, I assure you," said Buhari. 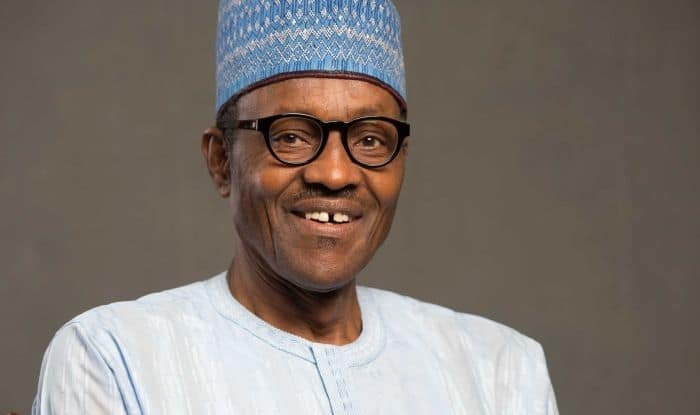 Nigeria: President Muhammadu Buhari of Nigeria denied the reports of his death and the subsequent rumour that his body has been replaced by a lookalike. The 75-year-old president had in fact gone to the United Kingdom in 2017 to undergo medical treatment for five months, stated a report by Network 18. According to a report by the BBC, an AFP Fact Check investigation began late last year. Through the investigation, the post which carried the rumour was allegedly found to have appeared on social media platforms like Facebook, Twitter and YouTube with a viewership exceeding 500,000 times. The rumours were allegedly promoted by Buhari’s former aide Goodluck Jonathan and Nnamdi Kanu, the leader of the secessionist group Indigenous People of Biafra (Ipob). The body double was revealed when Kanu shared two images of Buhari. A reverse image of the two showed Buhari using his left-hand whereas the president, in reality, is a right-hander. Buhari is currently looking forward to a re-election in February next year.